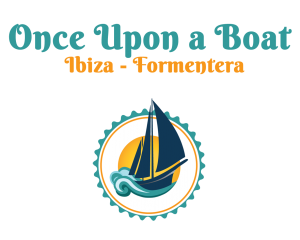 Would you like to make a booking to rent the boat and spend a day sailing with us in Ibiza and Formentera? Do you have any doubts or questions? Reach out to us and we’ll respond as soon as we can.